We would like to take this opportunity to introduce our company to you. 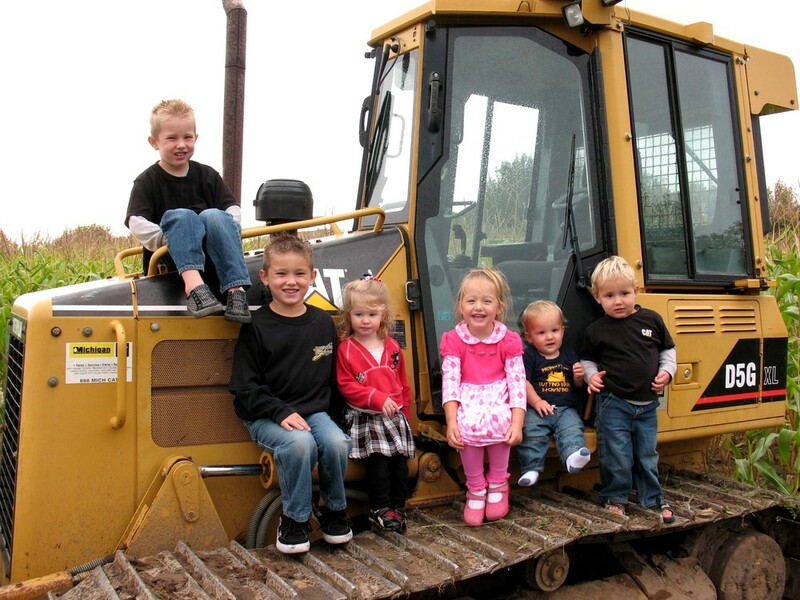 We are a family owned and operated excavating company that has been doing commercial and residential excavating with over twenty five years experience. We would like to be added to your bidders list and would like the opportunity to work with your company. It's Cutting Edge Excavating's goal to complete your projects in a timely and professional manner at a reasonable price. Thanks for visiting and we look forward to working with you!